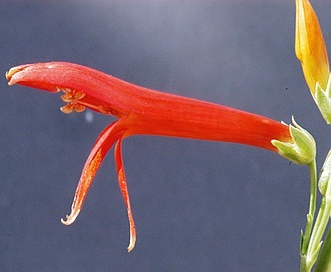 Penstemon labrosus (A. Gray) Mast. ex Hook. f.